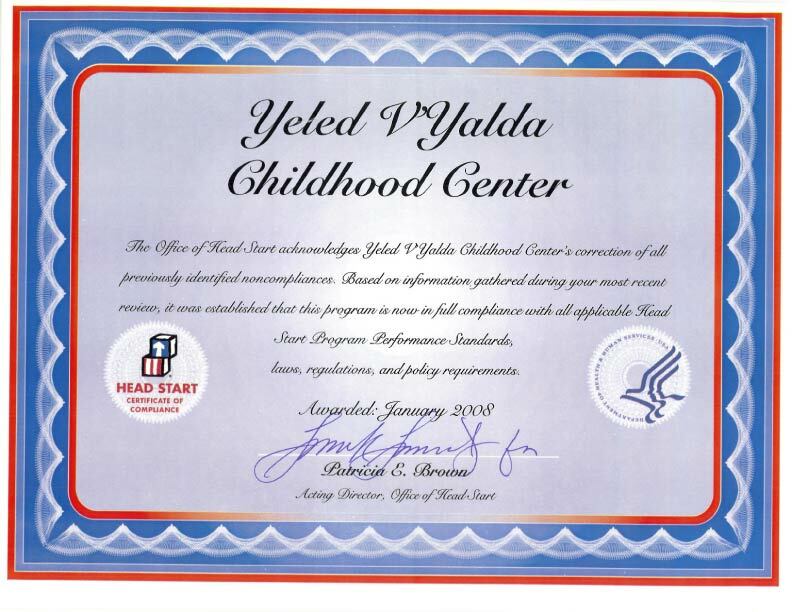 On Wednesday, March 4, and Wednesday, March 18, 2009, Tziri Hershkowitz of HaKol Beseder presented a two-segment time management workshop for Head Start parents. Her presentation was well received by her audience. Each segment of the workshop was followed by a health- and wellbeing-related presentation. On March 4, Bassie Morris, LCSW, spoke about child abuse and violence. On March 18, Dr. Eli Wagshal, DDS, emphasized the importance of oral hygiene. Participants came away with a fuller understanding of dental health.